Indeed, the future is where we are going to spend the rest of our lives. So who isn’t a bit curious about what it might hold? We look into crystal balls, read our horoscopes . 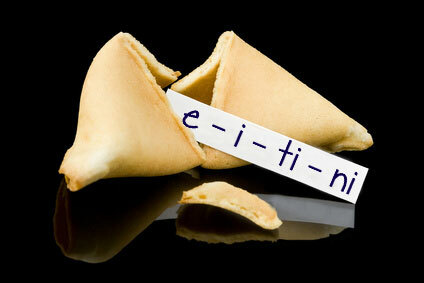 . . even consult slips of paper inside cookies at Chinese restaurants. 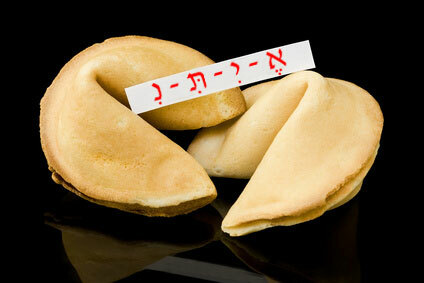 But at Learn Hebrew Pod, we don’t need a fortune teller to read the future . . . all we need is Eran, Liat, and Jonathan (and maybe a few simple rules)! So join us for the very last lesson of our Intermediate Level . . . and get ready to jump into the Advanced Level with both feet (and a lot of confidence about how much we’ve learned). Because we don’t need a crystal ball to tell us this . . . with Learn Hebrew Pod, our Hebrew future is bright! !